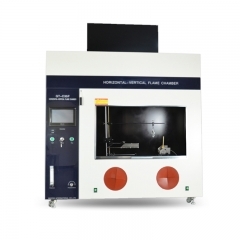 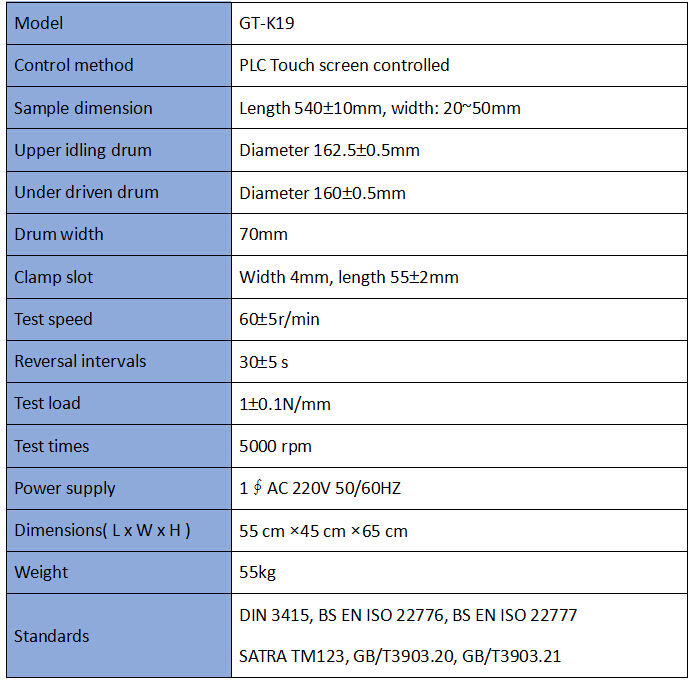 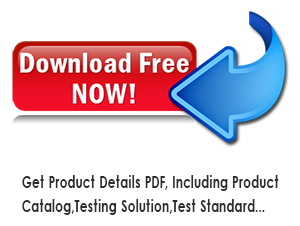 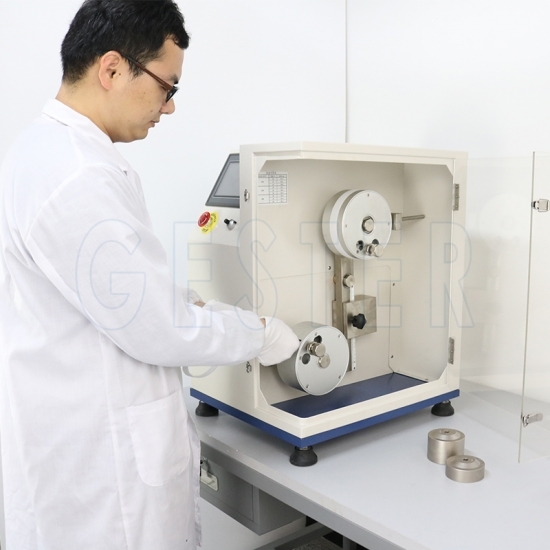 Buy Hook And Loop Fatigue Tester GT-K19,suppliers,manufacturers,factories-Gester. 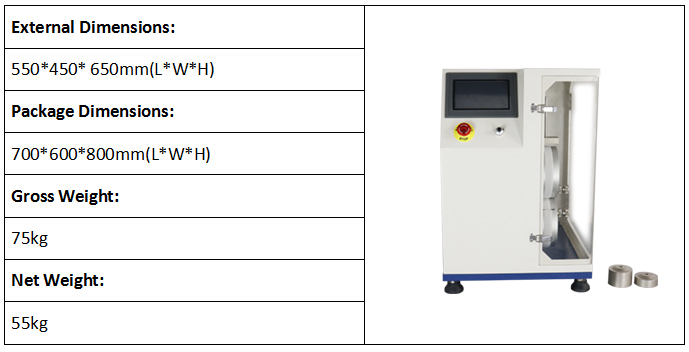 Hook and Loop Fatigue Tester is applicable for repeatedly open and close motion for touch and close fasteners and velcro tapes. 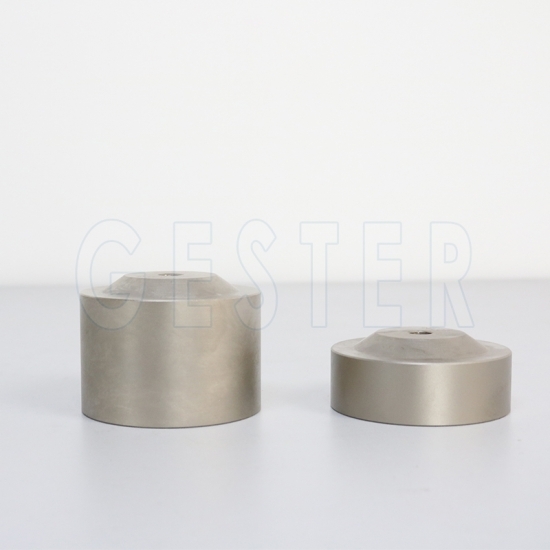 Install the hook and annular respectively on two rollers of this device. 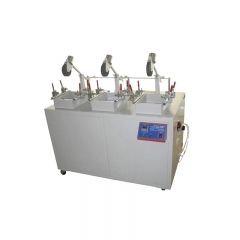 Stick them together under certain load and to generate repeated opening and closing motion through a certain times of forward and reversal rotating. 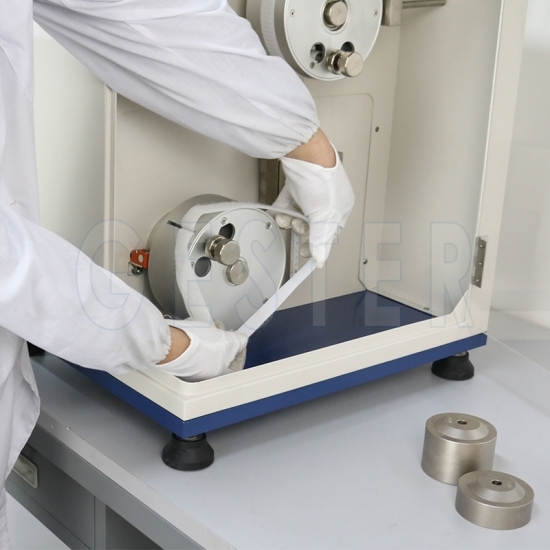 After that, remove the sample and determine its peeling and shear strength testing on tensile tester. 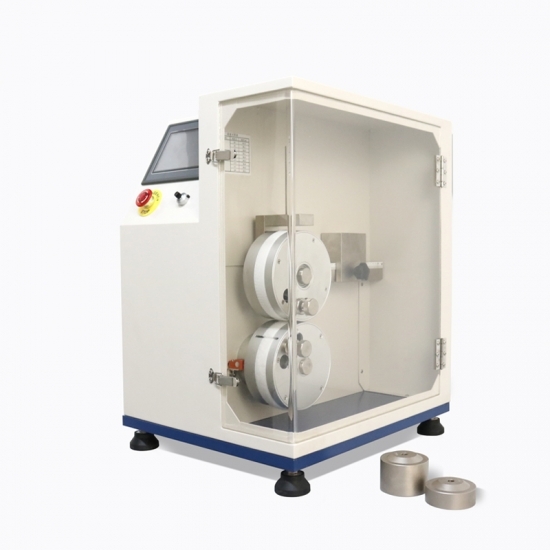 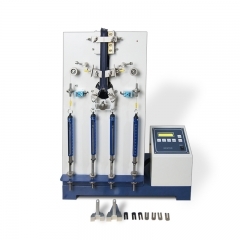 All kinds of materials can be tested on the Hook and Loop Fatigue Tester. 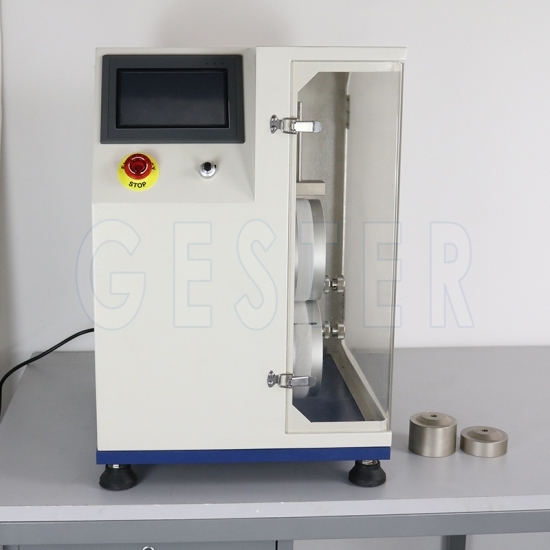 This Zipper Fatigue Tester was use to do a variety of zipper reciprocating tests, by tests in a continuous back and forth action, the ultimate aim is to test the zipper created a distance between joints, loose or connector failure, fluff, wear, etc. 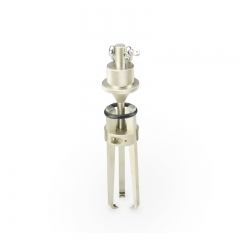 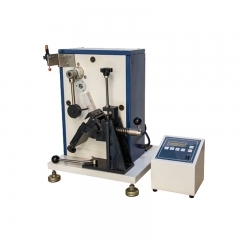 Heel Fatigue Tester is used to determine the resistance of medium and high heels of ladies’ shoes under repeated small impacts to the heel tip. 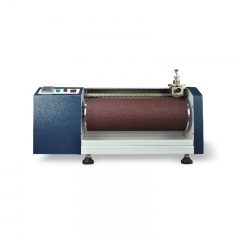 Seam Fatigue Tester is the measurement of failures in the three most commonly used upholstery seams - warp sewn to warp (wale to wale), filling sewn to filling (course to course), and warp sewn to filling (wale to course). 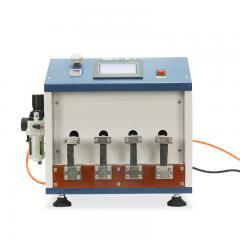 Fatigue Resistance Tester is to determine fatigue resistance of shoes steel shank.